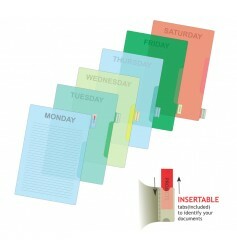 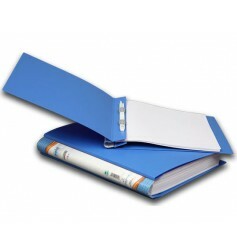 Clear Holder (LF101) Pack of 10 pcs. 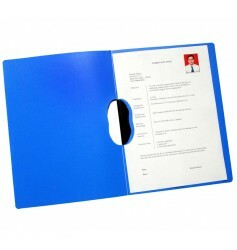 Lever Arch File (LA502) pack of 5 pcs. 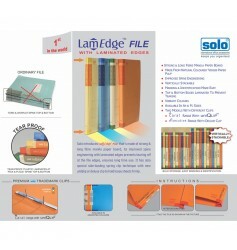 Lever Arch File (LA 512) pack of 5 pcs. 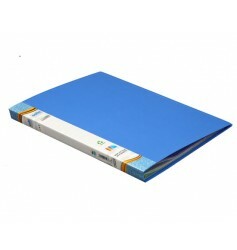 Lever Arch File (XC 515) Pack of 2 pcs. 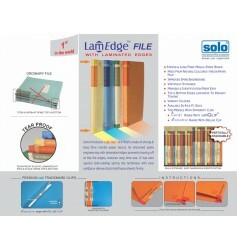 LamEdge File (KF 101) pack of 10 pcs. LamEdge File (KF 112) pack of 10 pcs. 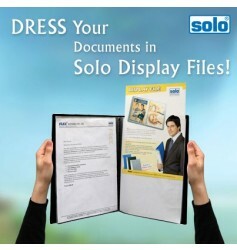 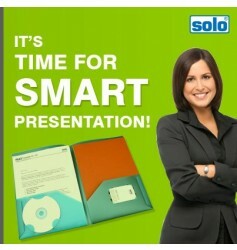 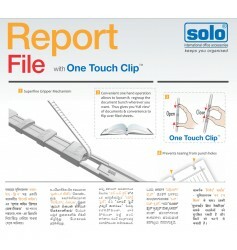 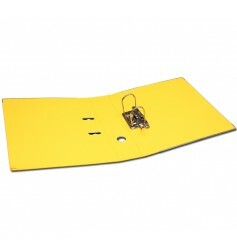 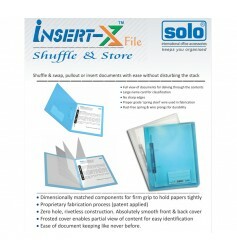 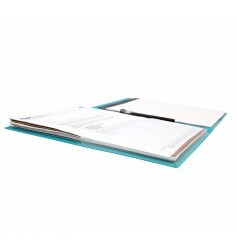 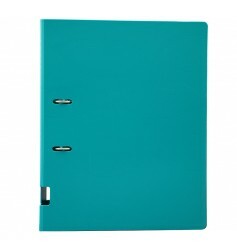 Report File (RF111) Pack of 10pcs. 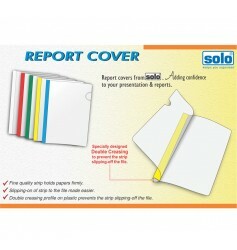 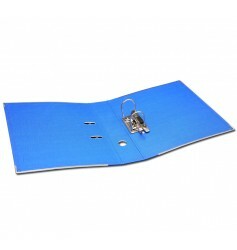 Report Cover (RC601) Pack of 10pcs.